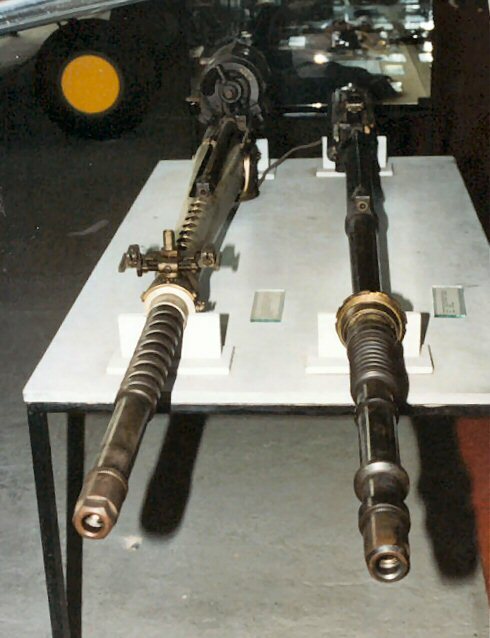 The use of Browning heavy machine gun as armament for the Spitfire - analysed. 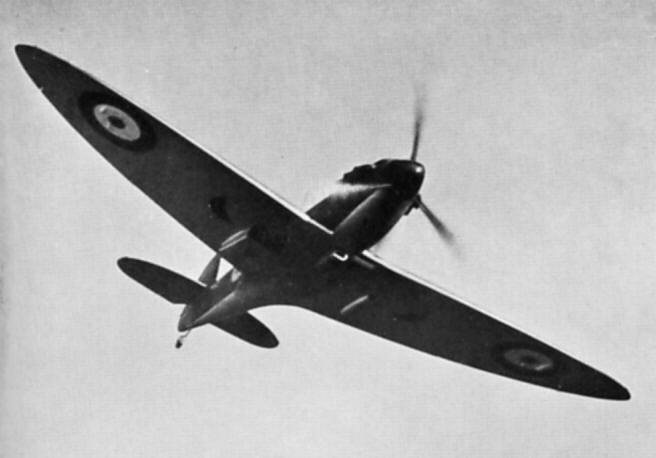 The various configurations of the aerial masts and aerial wires to be found on various marks of the Spitfire . 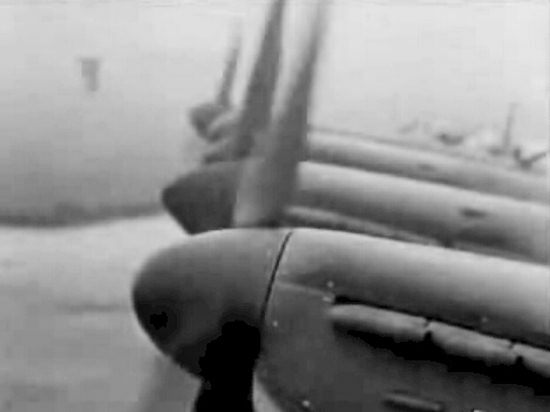 The Hispano cannon was one of the most widespread aircraft weapons of the war, and one which gave the Spitfire its punch. 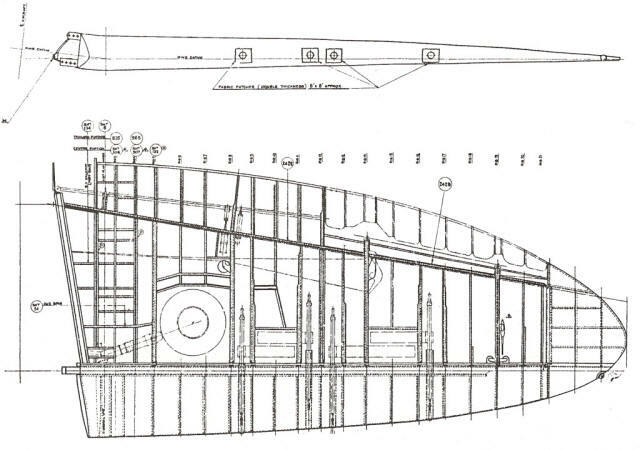 An overview of the basic wing types of the Spitfire and the differences between them. With drawings.